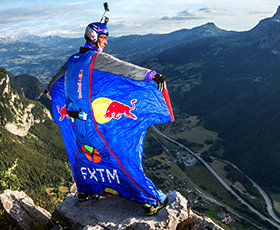 During 2016, FXTM partnered with the current world record-holder and BASE jumping legend, Red Bull athlete, Valery Rozov. FXTM and Valery Rozov share a passion of going beyond the ordinary. By supporting this acclaimed Red Bull athlete on his journey to conquer something entirely new, FXTM will show its dedication to its clients - inspiring them to take their trading to even greater heights. Valery Rozov and FXTM obtained numerous achievements. 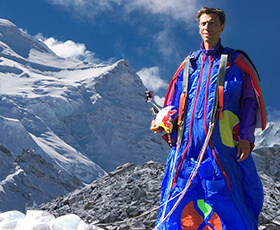 Twice the world champion in skydiving, Valery also holds the world-record for highest BASE jump from the Everest Massif. FXTM serves hundreds of thousands of clients in over 200 countries. With over 15 prestigious awards FXTM constantly proves its ongoing commitment to offering an exceptional trading experience. By making remarkable breakthroughs in their respective fields, FXTM and Valery have become pioneers. Valery has consistently pushed the limits of possibilities by fulfilling man’s biggest dream - to fly. FXTM provides traders with cutting-edge technology and client-centric services. Valery sees BASE jumping as a form of teleportation – climbing for months to the top and reaching the ground in 60 seconds with the speed of up to 200km/h. FXTM’s lightning-speed execution of 150-200 milliseconds ensures you never miss a moment in the markets. 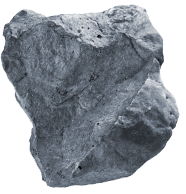 Both trading and BASE jumping need extensive training in order to succeed. Valery Rozov spends about 6 months a year training around the world. It takes multiple expeditions and meticulous research to find the perfect exit point. FXTM believes in offering world-class training to traders across the globe. FXTM provides traders with access to a plethora of educational material. Calculating risks is crucial whether you are a BASE jumper or a trader. Valery analyzes the risk and chooses the right tools to ensure his safety. He controls his emotions and always has a strategy. FXTM works within a strong international regulatory framework. FXTM ensures a completely safe & transparent environment. 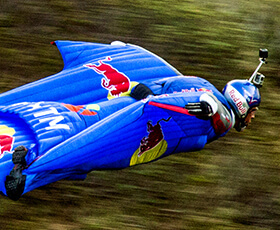 Legendary BASE jumper Valery Rozov has performed more than 11,000 jumps. He is twice world champion in sky jumping, European Champion and World Cup winner, the X Games champion in sky surfing and the Russian Champion in mountaineering. He became the first man to BASE jump from the Kilimanjaro, Shivling, and Elbrus mountains, and the first person to skydive into an active volcano (Mutnovskiy, Kamchatka, Russia). 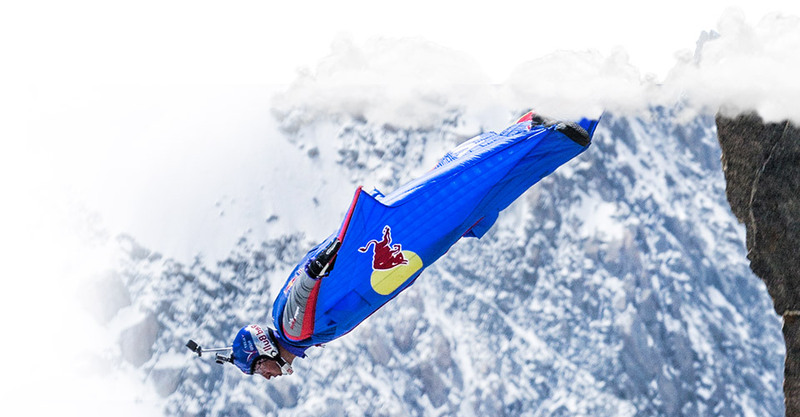 In 2013, the athlete broke the world record for the highest BASE jump ever performed from the Everest Massif. 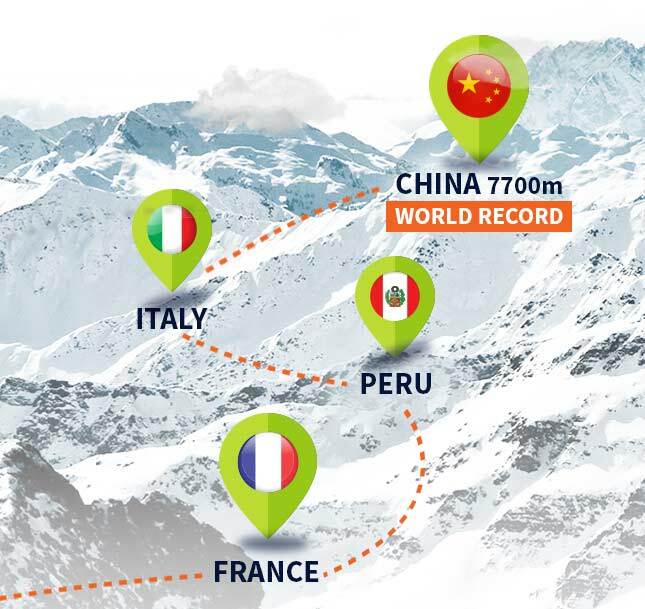 The Red Bull athlete’s career also covers a number of unique jumps performed in various corners of the world including: China, Malaysia, Pakistan and India. 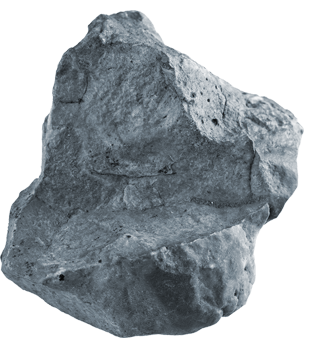 And that’s just the beginning. Valery’s future plans include: Nigeria, Indonesia, Hong Kong and the UAE. 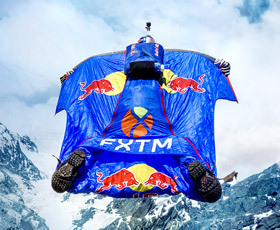 The FXTMBasejump Project promises an entirely unique journey that will take both Valery Rozov and FXTM to their highest peaks yet. To learn more about Valery's career and previous projects check out the Red Bull page, also you can get photos and videos from Valery's jumps here.